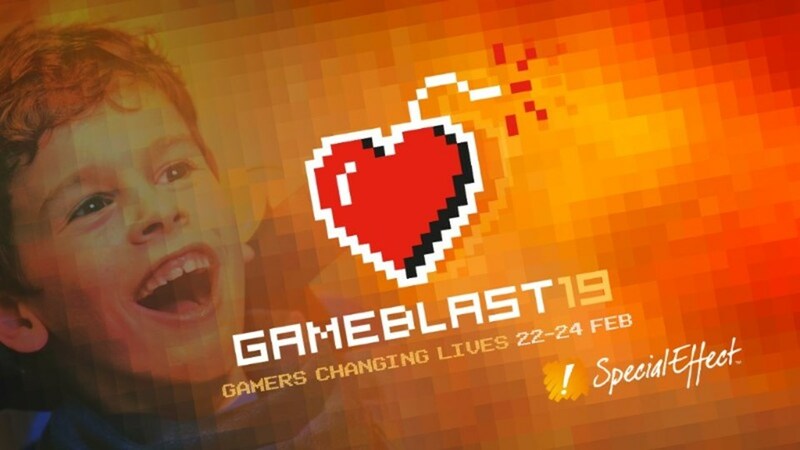 I’ll be taking part in an annual 24 hour video games marathon from 22-24th of Feb, to raise money for a charity called Special Effect. Special Effect help disabled people enjoy gaming and make this pastime more accessible. I take part every year and always take a selection of retro consoles. Please help by visiting our Just Giving page and leaving a donation.